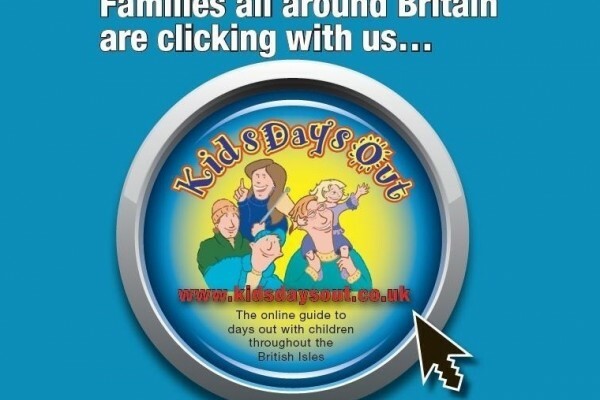 Kids Days Out in Cheshire, outdoor activities and things to do plus attractions for children and the family. 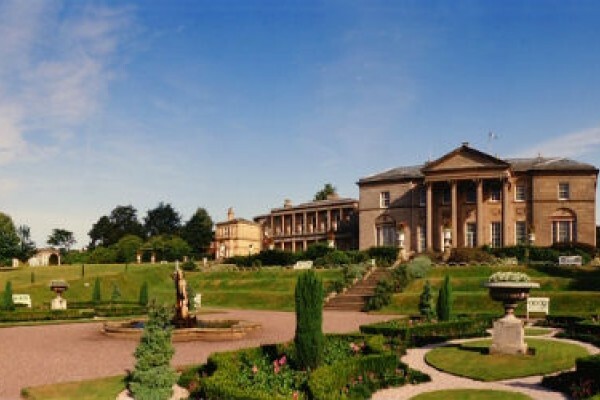 Find details of activities and attractions for the disabled in this lovely county. We also have some great ideas for school trips plus ideas for the disabled. Check out our free offers and discounts. 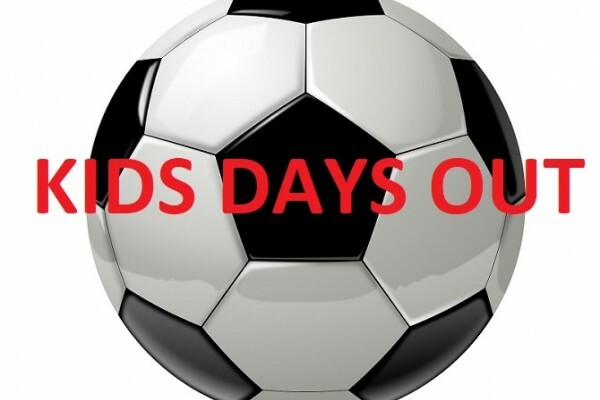 Have a great Kids Days out treat at Cineworld near Chester with all the latest movies. Everything you need for a fun day out. Everything you need for a fun day out. 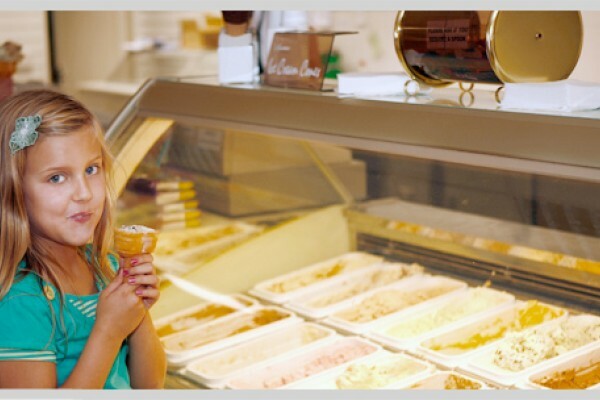 Over 30 award-winning a Real Dairy Ice Creams & Sorbets. Indoor Adventure Play Barn, Outdoor play area. 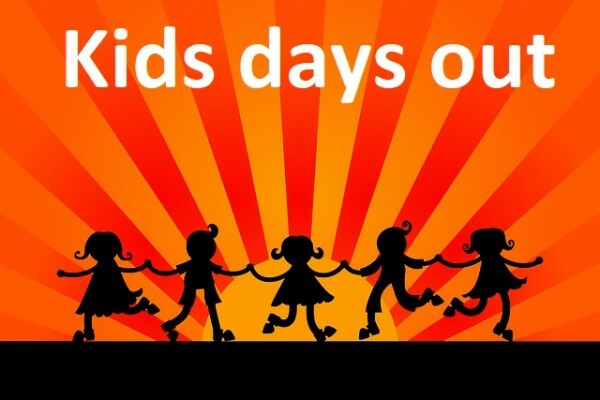 Singing, Dancing and Acting lessons for kids. 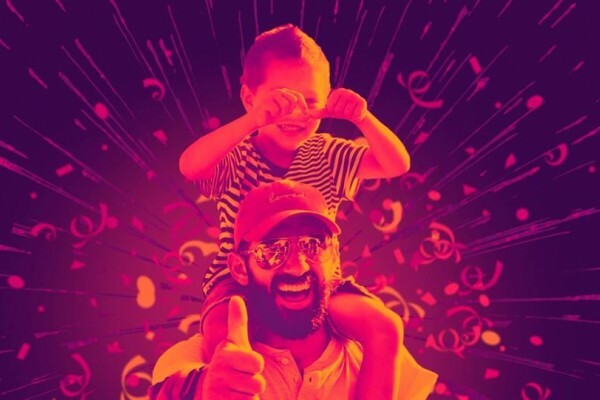 Stagecoach in Chester, kids can have fun developing their dancing, singing and acting skills. Support your local football club, and why not join the Junior Blues. 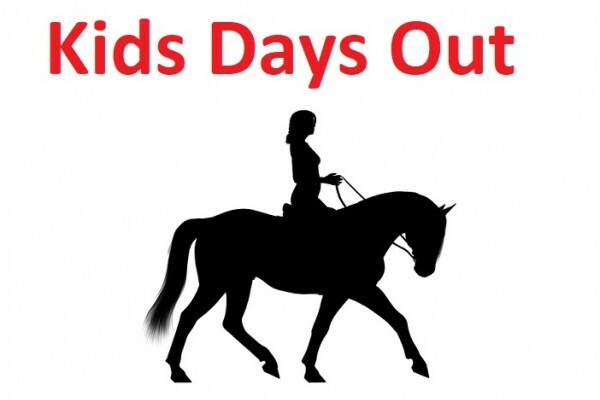 We have horse riding lessons for kids as well as a pony club. 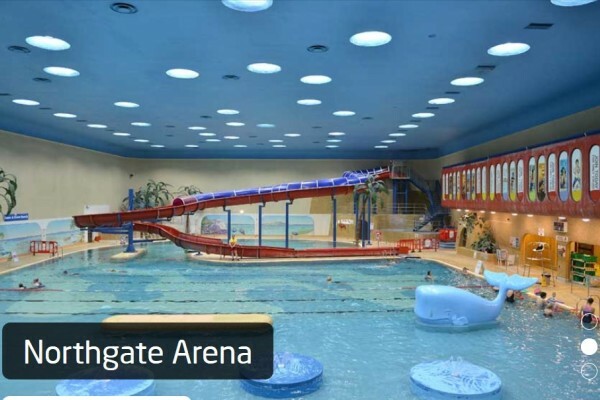 The Northgate Arena is a great place to take the kids swimming in Chester. 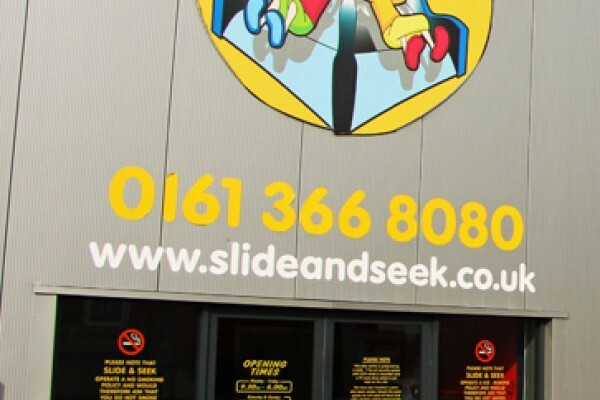 Always great fun for the family, ten pin bowling in Chester a great day out for the kids. Exciting huge indoor junior play area which is 4 levels high! large separate toddler and baby area, for 0 - 11 year olds up to 4'10", cafe. 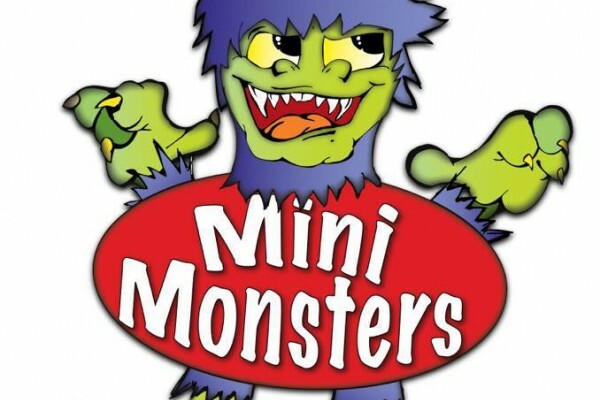 Huge multi level soft play area for one of your days out, including a special spooky room, a wavy astro slide and a super sports ball zone. Lots going on here at the Grosvenor Museum in Chester for all the family. Great for school trips. 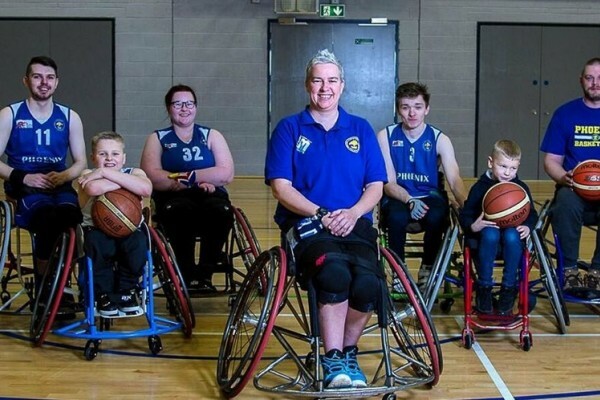 Wheelchair basketball for all ages. Meet new friends, get fit and have fun. Impressive historic estate for families with 1,000 acre deer park, Georgian Mansion, Tudor Old Hall, award-winning gardens and more! Special kids deals at the Hungry Horse in Chester a child friendly restaurant, Why not take a look. 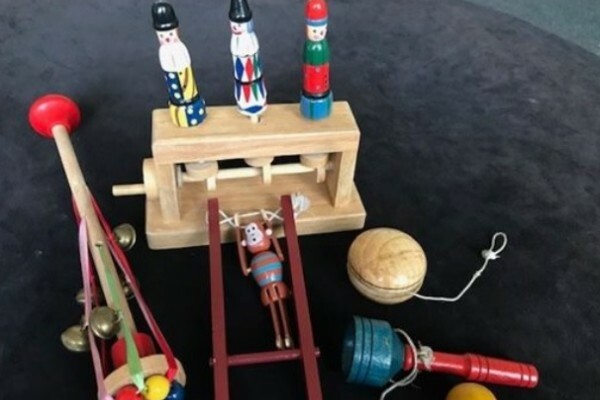 "Play with Clay”: make a clay animal, Paint Pottery or have a go on the Potters Wheel. Take a pottery class or traditional craft course. This Country Park is a great place to take the kids - find out why? 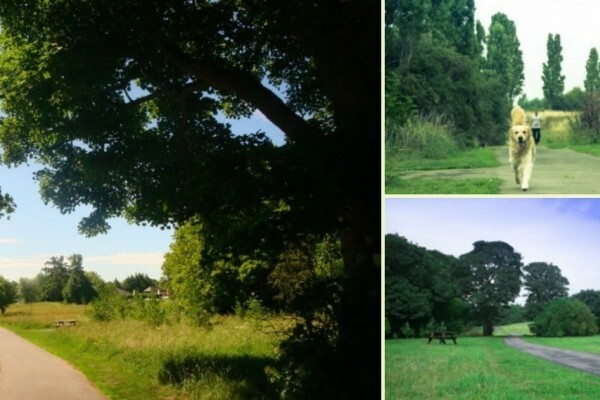 Countess of Chester Country Park in Chester is close to the city, providing visitors with the opportunity to enjoy natural and peaceful surroundings. The largest Birds of Prey Centre in the UK, a wonderful experience for all ages. Gauntlet is the largest bird of prey center in the UK with unique multi species flying displays and birds of prey experiences for all ages. Located in Knutsford.